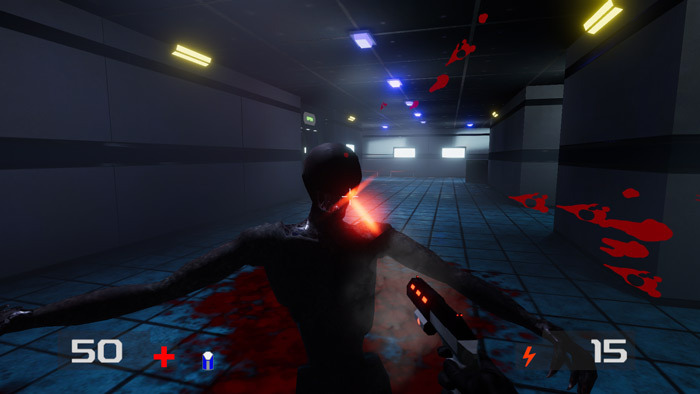 "An ultra violent first person shooter"
Polaris is a classic style first person shooter, with plenty of aliens and monsters to kill, lots of guns and lots of gore, on top of all that the intense music means there is not a moment that your heart will not be racing incredibly fast. 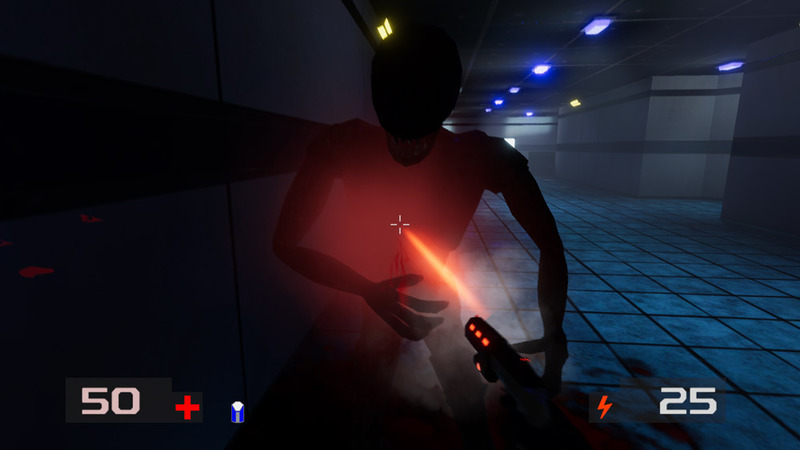 You will have to learn to become a good shot and quickly because ammo is at a premium and enemies come thick and fast, you will also need to be on your guard constantly as the aliens can approach at any time, and although you may hear them sometimes often you don’t realize they are right by you until they are about to bite in to your neck! Polaris is great if you just fancy playing something for a few minutes and although it is a free game it’s pretty decent as far as first person shooters go, admittedly there isn’t a huge amount of variation in your enemies but there is plenty of them for you to deal with. 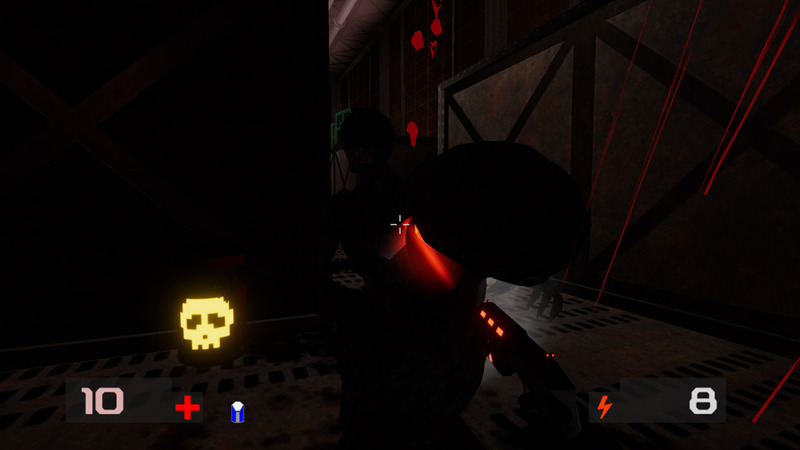 There isn’t much depth or any storyline at all here really but sometimes you just want to grab a laser gun and shoot the living daylights out of anything and everything that gets in your way and that is exactly what this game is all about. You can download Polaris here for free.